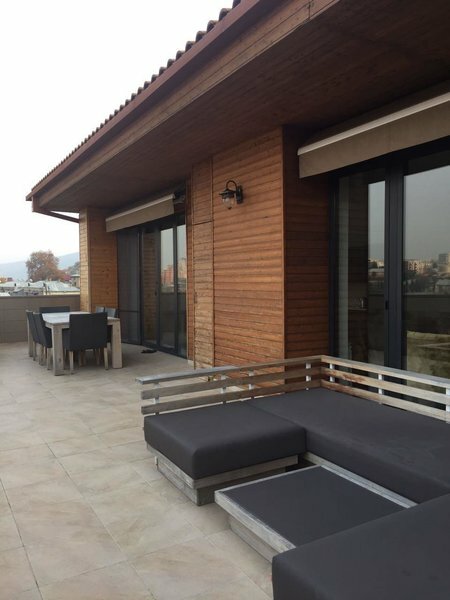 6,753 ლარი / თვე	/ 42 ლარი კვ.მ. 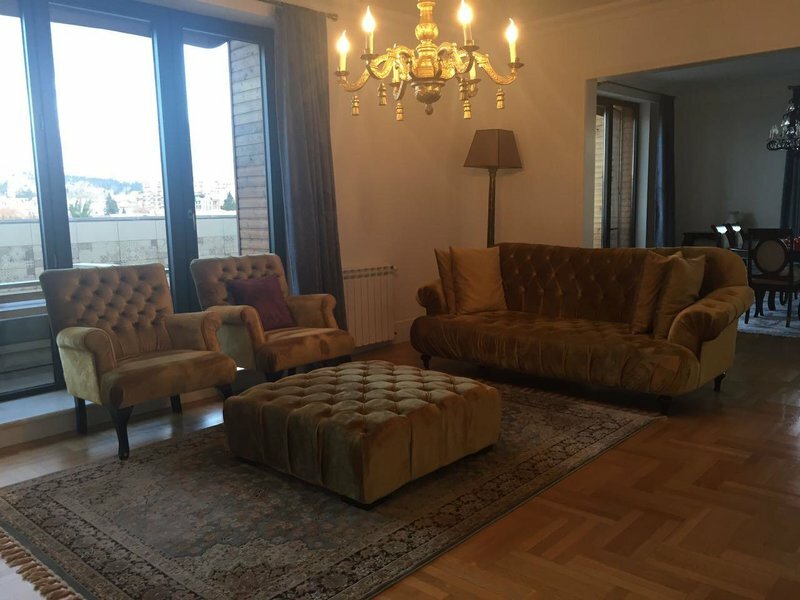 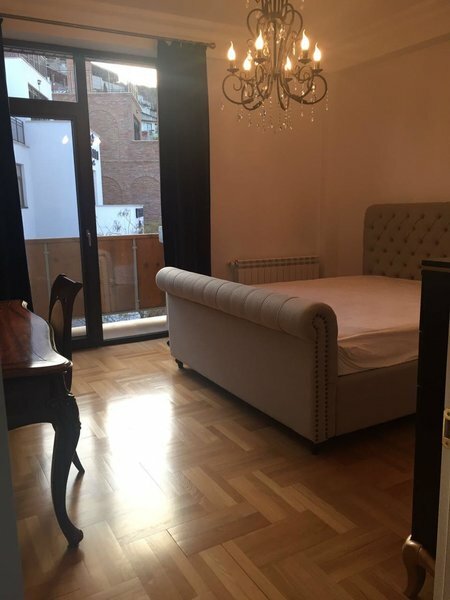 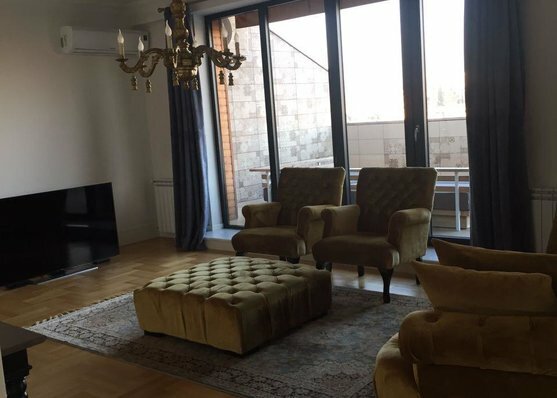 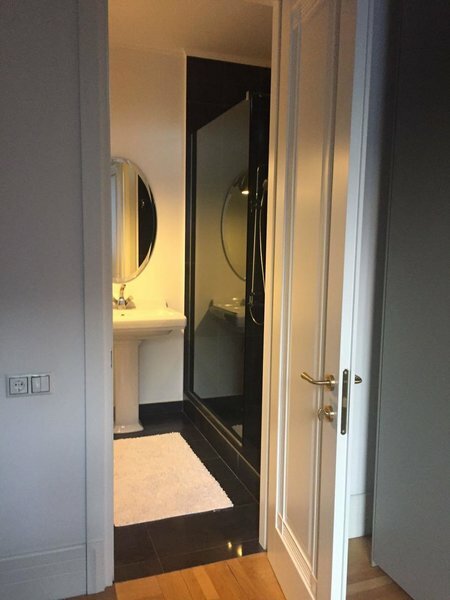 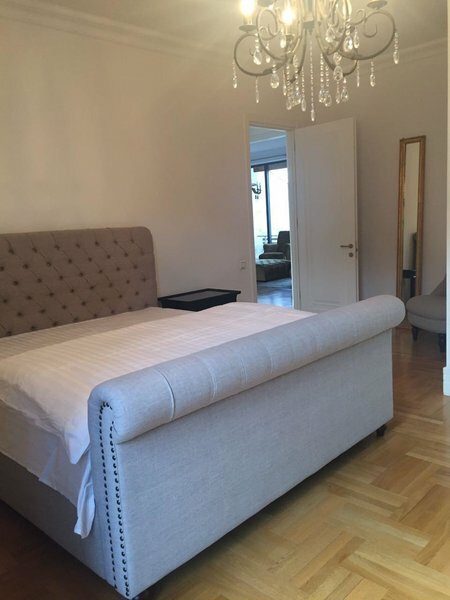 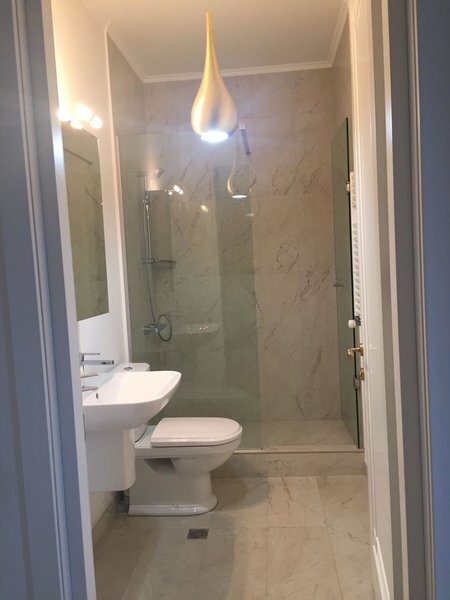 დამატებითი ინფორმაცია გამყიდველისაგან: Spectacular newly renovated apartment in a new building located in the heart of Old Tbilisi, in the historic district. 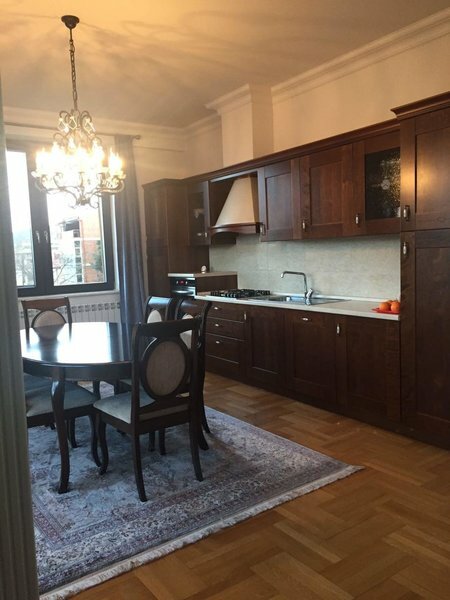 Walking distance from the sulphur baths and botanical garden. 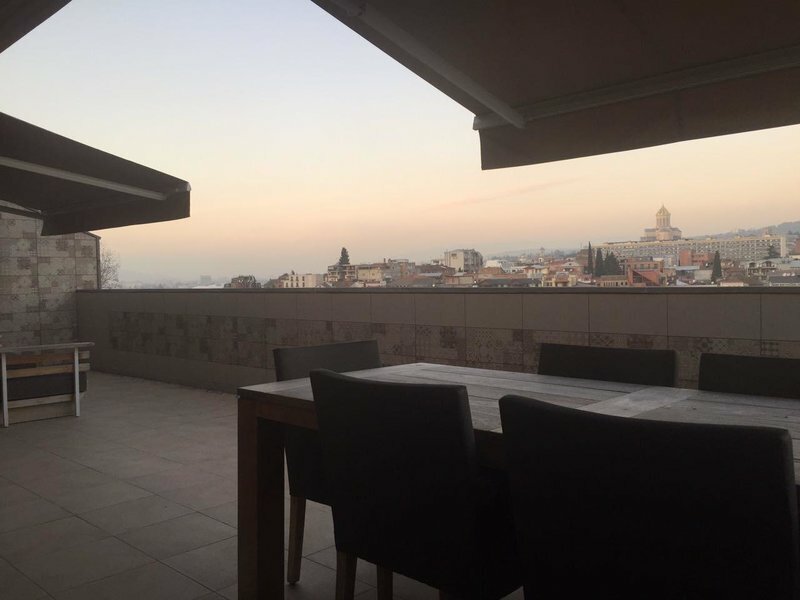 The neighbourhood is under the protection of UNESCO, with a breathtaking view from the terrace. 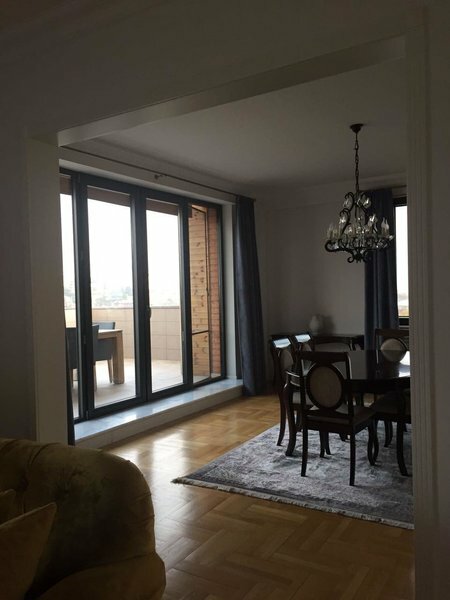 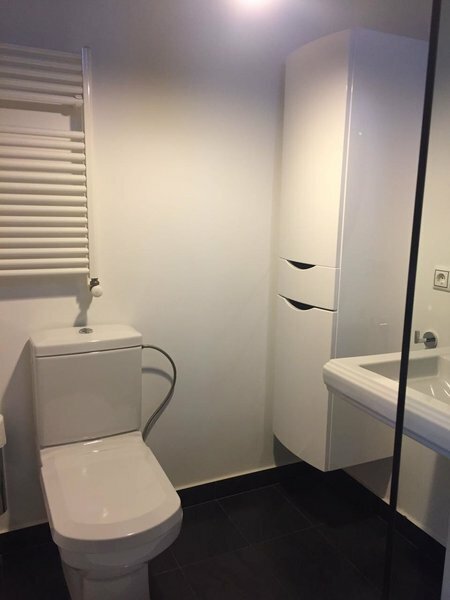 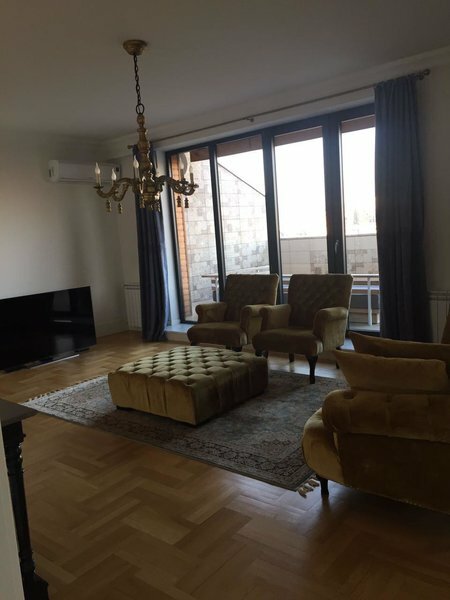 - 2 bedrooms - 2 bathrooms - Big living room - Floor-to-ceiling windows - Huge private terrace and 2 balconies - Fully furnished - All electronic appliances are of premium class - Autonomous heating system - One parking space underground - Hardwood floors - Long-term - The price includes everything listed above.